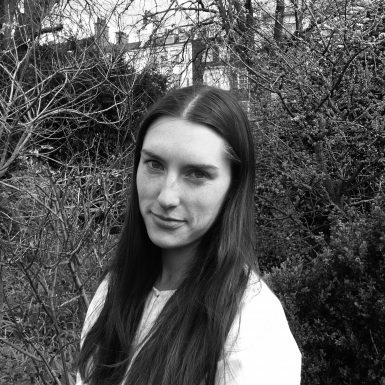 Maia is a garden designer from London who joined Andy Sturgeon Design in 2019. Following an initial career in history and social research, Maia’s passion for plants, nature, and art led her to study garden design. With horticultural training from RHS and City & Guilds, and experience tending private and community gardens, she has strong plant knowledge and attention to detail. Maia continues her training as a regular volunteer gardener at Great Dixter. She has a creative, sensitive, and thoughtful approach to designing gardens. At Andy Sturgeon Design Maia is part of the team working primarily on residential gardens in the UK and internationally.